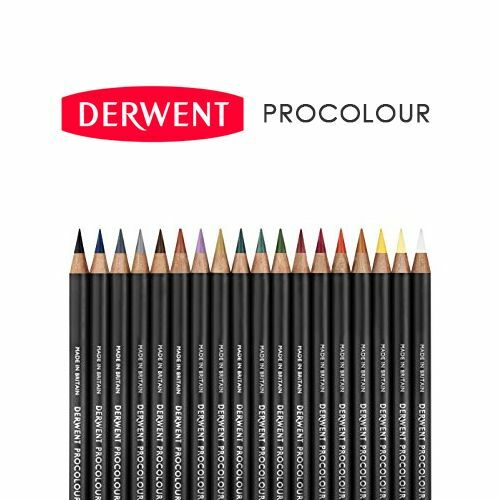 Derwent® Procolour pencils are the perfect combination of a strong point and smooth laydown, with a texture that has the covering power of wax yet glides like an oil. The richly pigmented pencils maintain a sharp point for detailed drawing while minimal dusting keeps work clean and smudge-free. Derwent XL Charcoal combines the natural qualities of charcoal with the strength and body of a chunky block.